In the late fifteenth century, clocks acquired minute hands. A century later, second hands appeared. But it wasn’t until the 1850s that instruments could recognize a tenth of a second, and, once they did, the impact on modern science and society was profound. Revealing the history behind this infinitesimal interval, A Tenth of a Second sheds new light on modernity and illuminates the work of important thinkers of the last two centuries. 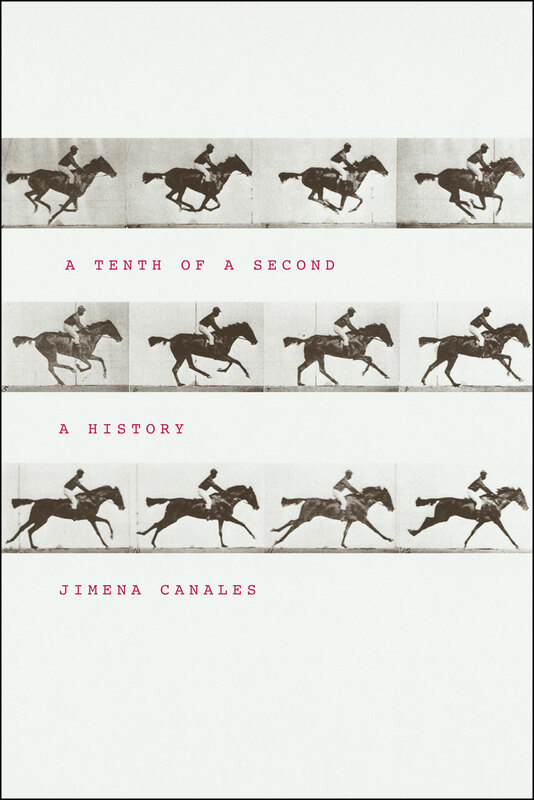 Tracing debates about the nature of time, causality, and free will, as well as the introduction of modern technologies—telegraphy, photography, cinematography—Jimena Canales locates the reverberations of this “perceptual moment” throughout culture. Once scientists associated the tenth of a second with the speed of thought, they developed reaction time experiments with lasting implications for experimental psychology, physiology, and optics. Astronomers and physicists struggled to control the profound consequences of results that were a tenth of a second off. And references to the interval were part of a general inquiry into time, consciousness, and sensory experience that involved rethinking the contributions of Descartes and Kant. Considering its impact on much longer time periods and featuring appearances by Henri Bergson, Walter Benjamin, and Albert Einstein, among others, A Tenth of a Second is ultimately an important contribution to history and a novel perspective on modernity.